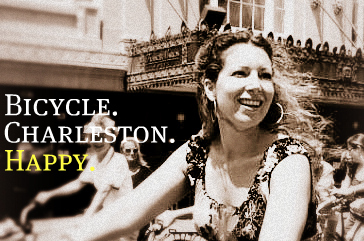 For the new year Charleston Cycle Chic decided to have fun with Picnik. This is our statement for 2011. Do ya feel it?